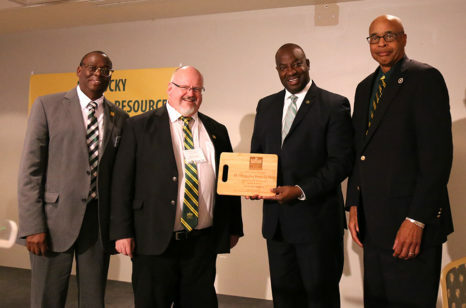 Kentucky State University recently kicked off its holiday toy drive to benefit individuals living in the Housing Authority of Frankfort. 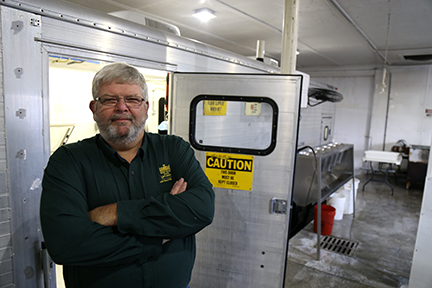 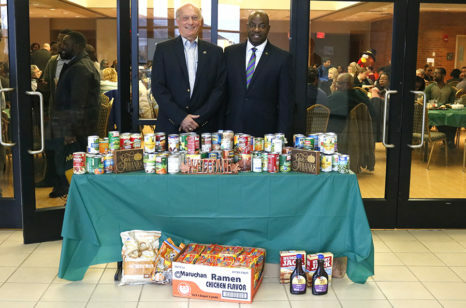 Kentucky State University President M. Christopher Brown II and his administration decided to use the annual employee Thanksgiving meal to help support the Emergency Food Pantry of Franklin County. 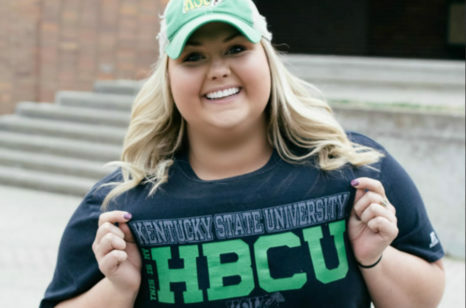 Kentucky State University graduating senior Morgan Honeycutt is busy producing a bright future, with her goals in focus. 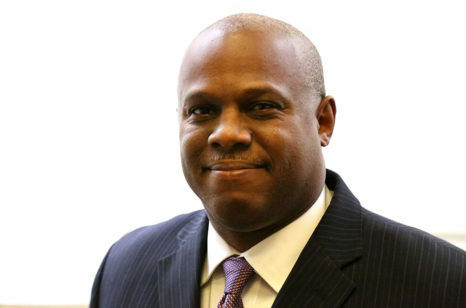 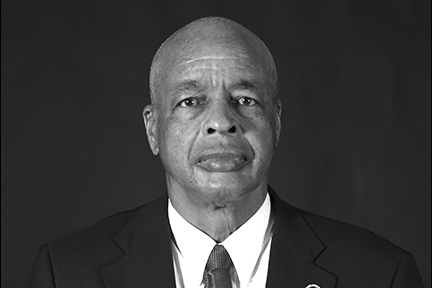 Kentucky State University recently hired a new associate vice president for finance/controller with extensive experience in higher education accounting at historically black colleges and universities (HBCU). 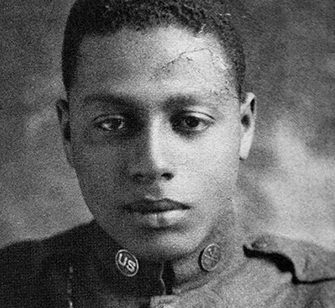 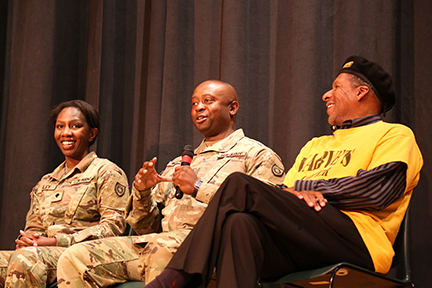 A special Veterans Day assembly was held Thursday, Nov. 9 at Kentucky State University to pay homage to all military members. 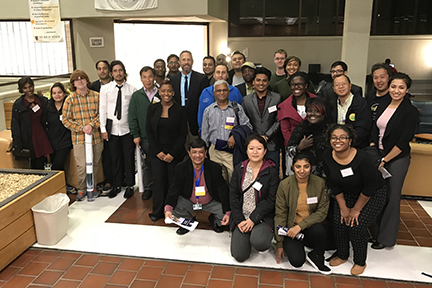 Kentucky State University students, faculty and staff earned top awards and gave compelling presentations at the 103rd Kentucky Academy of Science (KAS) meeting at Murray State University recently.